Northeast Indiana is evolving. Input is shaping it. 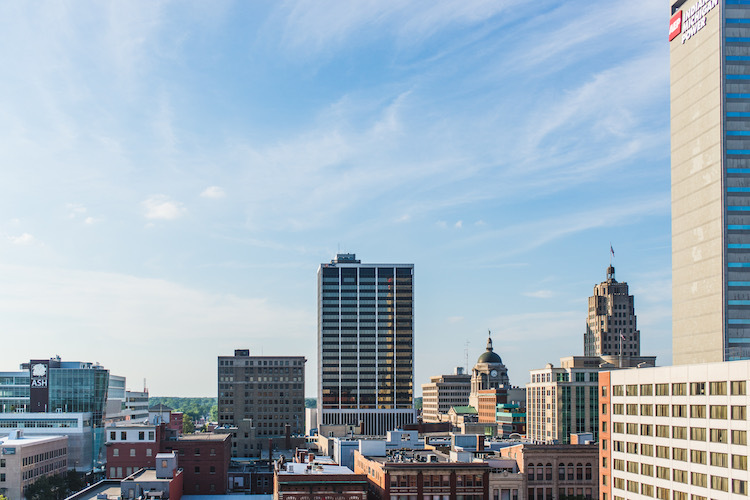 Fort Wayne is a place where people make things happen. We’re “the city that saved itself,” and we have a long history of building things from the ground up. Farnsworth mass-produced the first televisions here. General Electric did the same with stoves, refrigerators, and washing machines. And while the heyday of our manufacturing era might be in the past, the do-it-yourself spirit of innovation lives on as we forge a new identity for a new time. Today, our energy is expressed in bold startups, places, projects, and ideas all around us in northeast Indiana. As the people behind these efforts, we have something to say. We have stories that offer inspiration and hope, spark conversations, and light our way into the future. Input Fort Wayne is a publication of Issue Media Group, brought to you in partnership with a coalition of local organizations including Greater Fort Wayne, Inc., the City of Fort Wayne, Allen County, Parkview Health, Sweetwater Sound, Indiana Tech, PNC Community Development Banking, Northeast Indiana Regional Partnership, Community Foundation of Greater Fort Wayne, Arts United, Visit Fort Wayne, and Downtown Improvement District.